How do you check your rating and or votes on there? I have no idea what anyone has voted or said about mine. I can read the things that they've posted in my sign up sheet, but can't tell what my car is rated at. Thanks. www.fozbo.com is my flash site. Currently it has an old upgrade description and non-working links, I need to update it once I get my car done . Have not updated for the BHG but its there..
Or click the picture in the sig. My build thread is much better though, also in my sig. Not a cardomain, and not very informative...just pictures. Just started one so I can post on this thread. Oh yeah I forgot I had one of these. I wasted all morning updating it. Just made it a couple days ago. Mine since I updated some pics as well. Hasn't been updated for awhile. 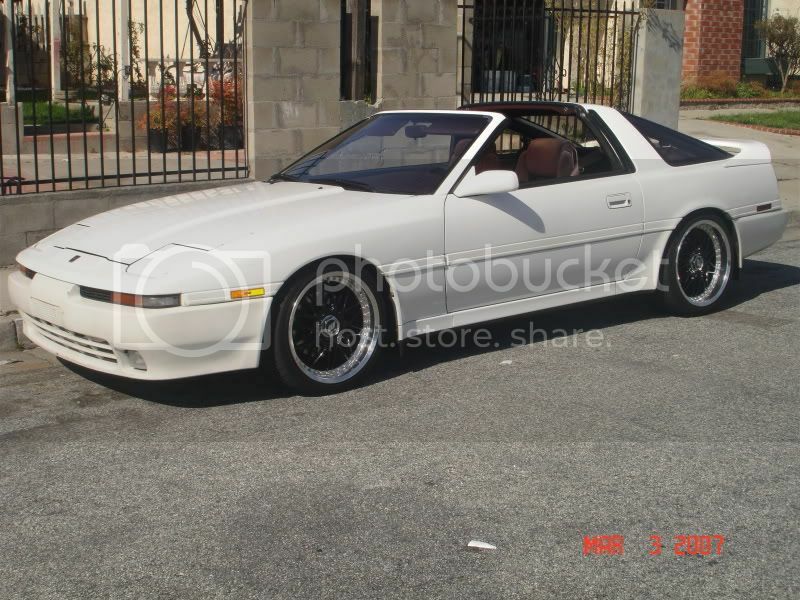 This is my 87 that I'm building. I'm updating it every day that I work on it, which has been almost every day for the past week. With any luck it will have my 1J and R154 in it within the next couple weeks. Here is mine, I think I'm going to update it soon, but nothing yet. Man, I haven't updated mine in 2 years at least!